This article is the fourth part of a series of fives articles on mistakes to avoid when managing a disruptive project, extracted from my new book “A Manager’s Guide to Disruptive Innovation”. A well-managed company measures its performance, and measuring the progress of disruptive innovation projects is extremely important. In this area, two mistakes can be made. The first is to manage the disruptive project like a sustaining innovation project, whereas a disruptive project is fundamentally different. Handling a disruptive project in the same way kills the momentum. Therefore, it is necessary to develop a specific system of measurements to manage its development. One approach might be to monitor the acquisition of new stakeholders and to evaluate them according to the nature of the project (in the case of the Airbnb site, the critical stakeholders were those who first listed their apartments). 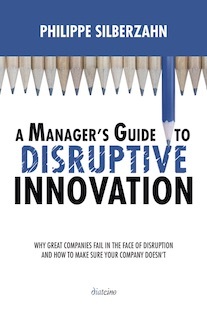 This article is the first part of a series of fives articles on mistakes to avoid when managing a disruptive project, extracted from my new book ‘”A Manager’s Guide to Disruptive Innovation”. One of the cardinal errors with disruptive innovation is to seek to scale up too quickly. 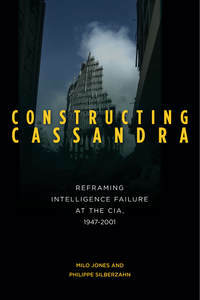 In most cases, this condemns the project to fail. There are two reasons why a company pushes for rapid growth: the first is that large companies need big markets to grow, and the second is that there is an underlying belief that the development of a disruptive innovation project is linear. We often think that innovation is not successful within an organization because top management puts an end to the project or denies the project the means necessary for its development. This happens, but this is rarely the case. Very often, innovation, especially disruptive innovation, dies when the project is discovered by top management, and the latter, for the price of its support, requires that the project fit within the current organization, thereby removing its disruptive aspects.